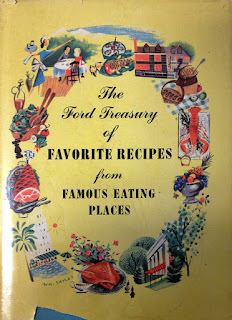 Newly donated to the Museum Collection is this great little book of Recipes from Famous Eating Places. 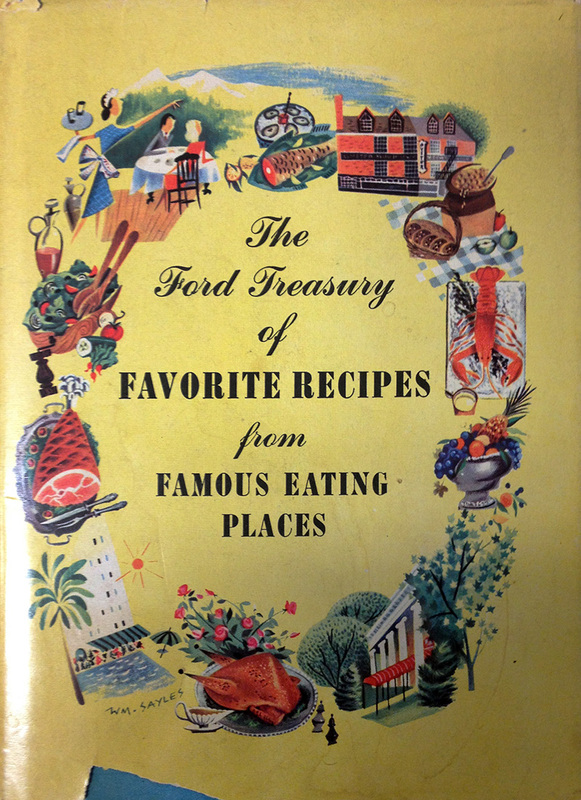 The book was published in the 1950s by the Ford Motor Company and contains over 250 recipes from restaurants all over the United States. 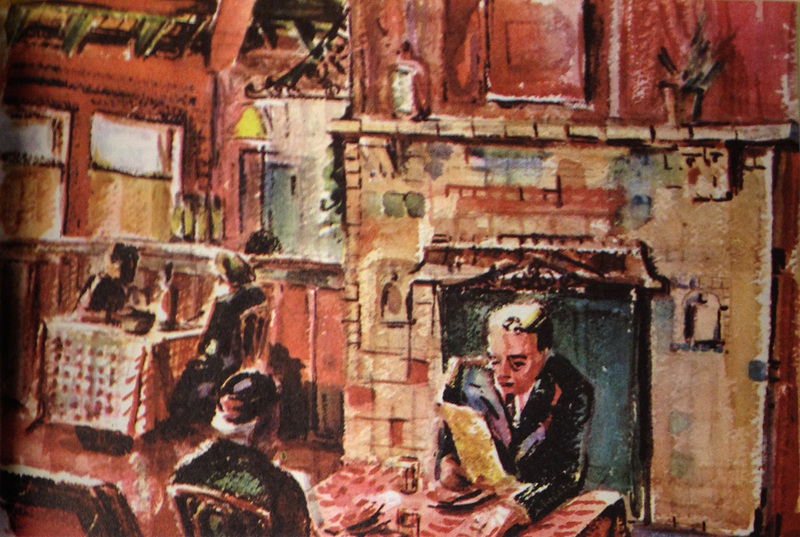 On page 223, is a recipe for Cheese Spread from Locatelli's Inn in Boulder Creek, California - now Scopazzi's Restaurant and Lounge. 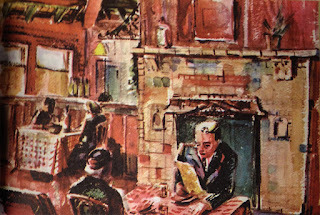 Dining Room at Locatelli's Inn by Amber Eustus. Cut the Roquefort cheese in small pieces. Place in electric mixer bowl. Add lemon juice, sauces, mustard, and pepper. Beat, using low speed, till light and smooth. Add cottage or cream cheese. Beat again to the consistency of heavy whipped cream. This spread can be kept for weeks in the refrigerator in a tightly covered jar.